Founded in 1988, Weihua is a leading manufacturer and supplier in China. 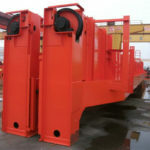 The main product covers lifting machinery, port machinery, mining machinery and construction machinery, etc. 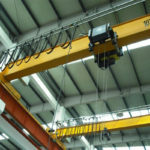 Weihua Group owns the only crane R&D center in Henan Province and 76 patents, which specializes in the production and manufacture of various lifting equipment. As the leading manufacturer and supplier in construction machinery in China, we have the convenient transportation and good development. Our company is located in China. 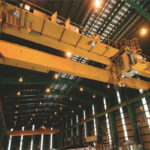 After many years’ development and research, we have lots of experience about manufacturing various overhead cranes with high quality and strong performance. Until now, we have obtained many National Level Certificates of Conformity, management and safety certificates. 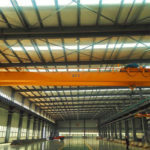 Currently, our firm can provide the customers from all over the world with a variety of overhead cranes, such as single girder and double girder, light duty and heavy duty, electric single beam and double beam, workstation, indoor and outdoor overhead crane and other types’ cranes. Our lifting products have been delivered to many countries and regions, such as Algeria, Australia, Egypt, Denmark, Dominican republic, India, USA, Vietnam, Yemen etc. Weihua has been committed to heavy machinery researching and marketing. 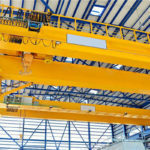 Our company’s overhead cranes adopt modular design with crane software and many international advanced technologies. 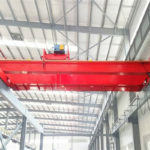 From the hoist, end beam to the main beam, the entire machine uses the reasonable structure, so the weight is far lighter than traditional cranes’. Owing to the wheel pressure on the track which is small, the requirement for the workshop is less, and the scope of application is wider. As a result, it can reduce the whole cost. With a small covering area, the working space can be used very efficiently. In addition, the distance between the hook and the wall on both sides is small and the clearance is high, which can can effectively use the space of service and increase work efficiency. When the existing working places have more effective space, the layout of the factory buildings is more flexible. 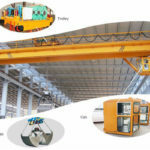 All in all, we will make the entire overhead crane design more small structure, it still has many functions with reasonable and flexible structure. In addition, it can be widely used in the warehouse, factory, workshop, ports, indoor and outdoor, and other working sites. Our firm has the professional, international and modern technicians and experts, who develops new theories, new technologies and new methods in order to promote intelligent, and energy-saving development in the crane industry. In addition, our group strives to improve and test technology manufacturing technology and lifting equipment. Currently, we can improve service levels and provide the clients with a complete set of engineering solutions according to the customer specific needs. Besides, we can ensure high quality product, which improves product durability, do after-sales service and maintenance work. 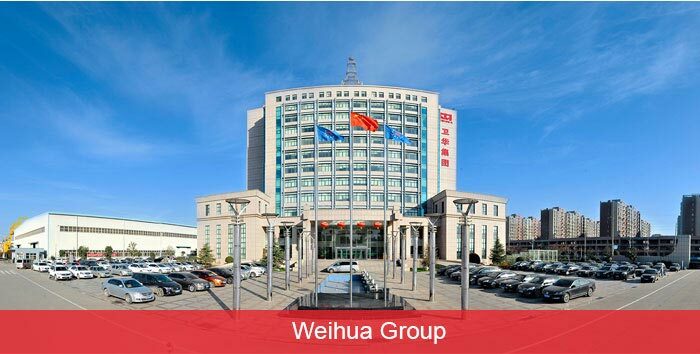 Weihua Group has been honored with more than 300 awards like ‘Machine 100 China’, ‘National Creditable Enterprise’, ‘National Quality Management Advanced Enterprise’ etc. While the current overall market for cranes faces the product quality and service, our team adopts the adjustment measures in terms of organizational structure, product production, and marketing management. During vigorously improving the technological level, we also fully support the core work of market sales and do a good job of services. We are committed to achieving a high level of quality and professionalism, which improves brand competitiveness and market share. 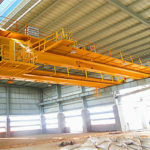 Weihua will promote the continuous advancement of the overhead crane market.